Jason Seiler has definitely been busy. 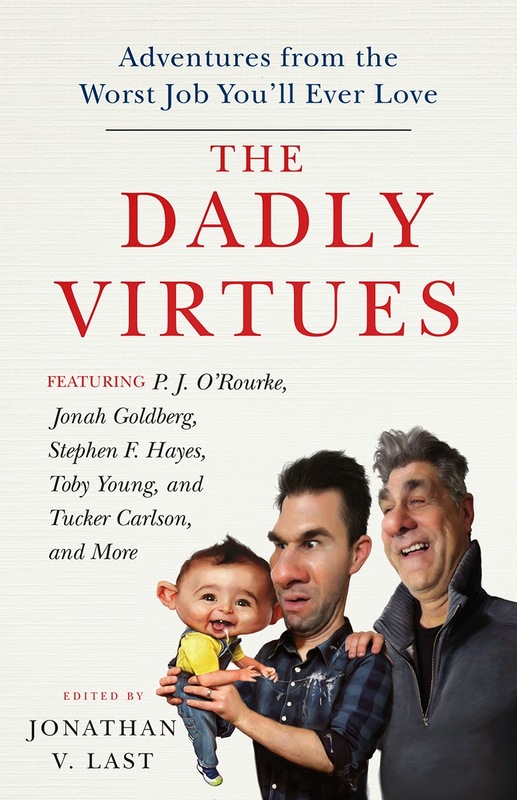 A few weeks ago he completed this funny cover for a new book coming out soon, "THE DADLY VIRTUES." The book tells counts of fatherly adventures and is sure to be a good read! 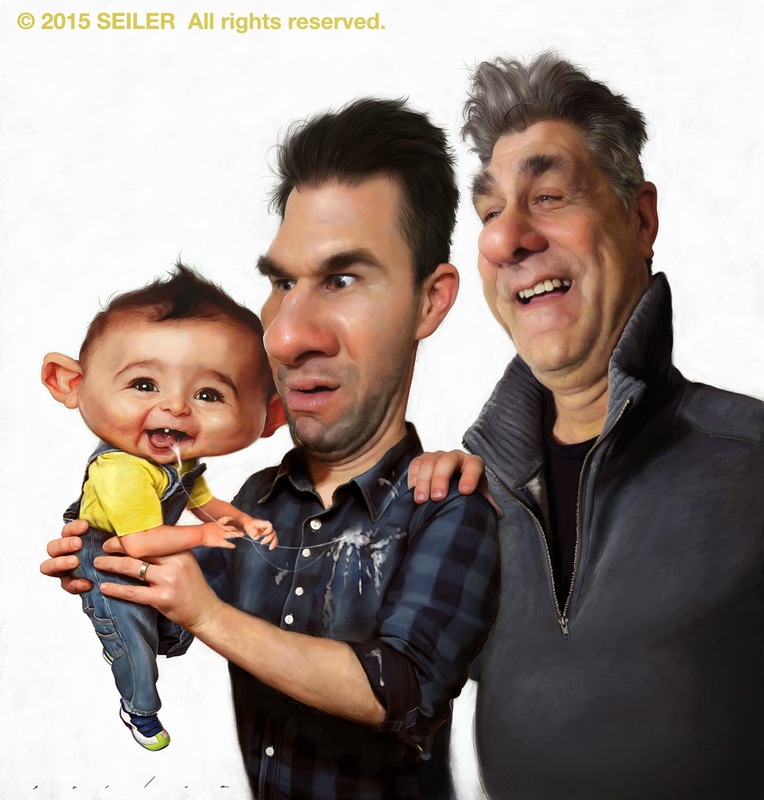 Check out more from Jason Seiler here! Chase Stone - Ice King, Adventure Time!